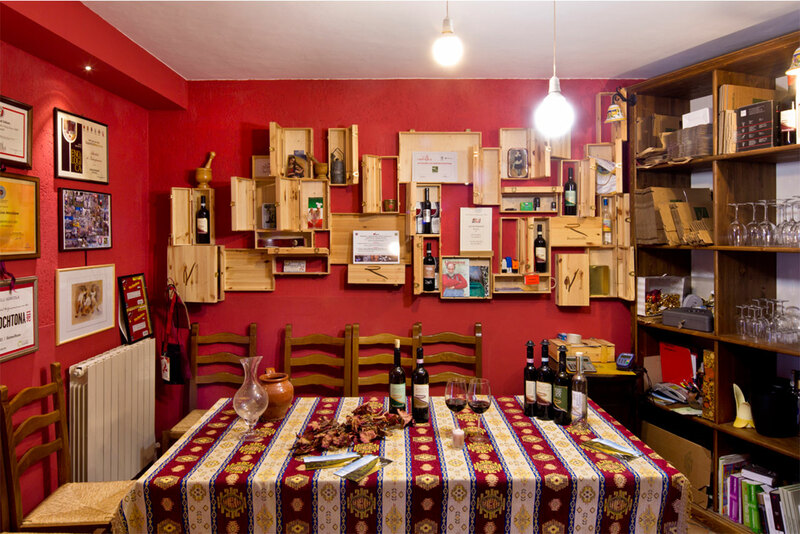 VINO SLOW, the highest recognition for the guide published by Slow Food. 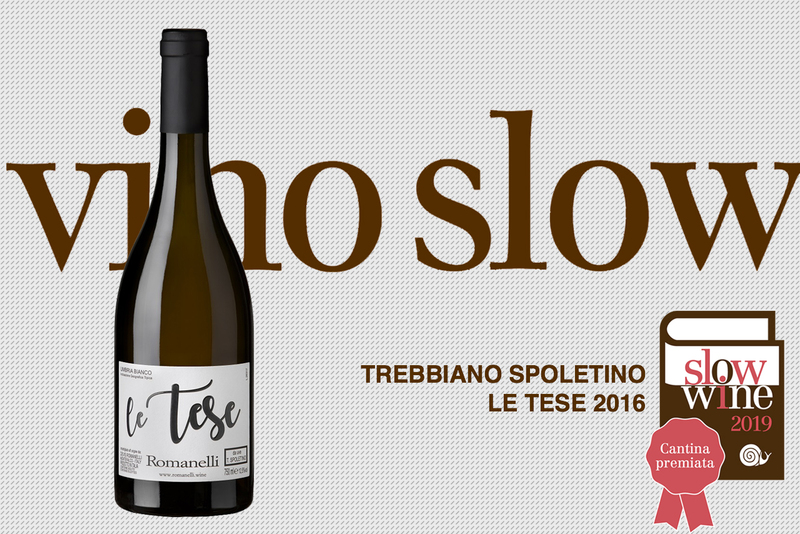 An award that fills us with happiness and pride: since we started working with the Trebbiano Spoletino we imagined what were its potential and that the road could be the right one. Hooray!